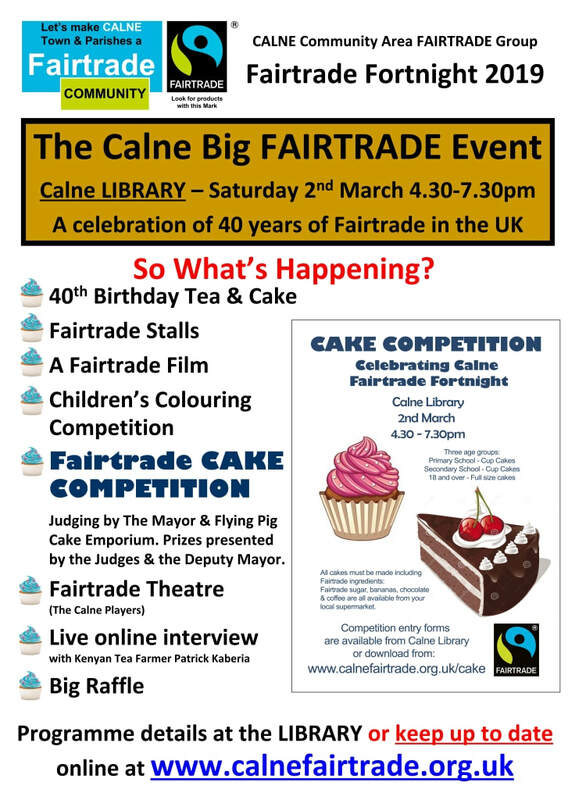 The Judges: The Mayor of Calne (Cllr. 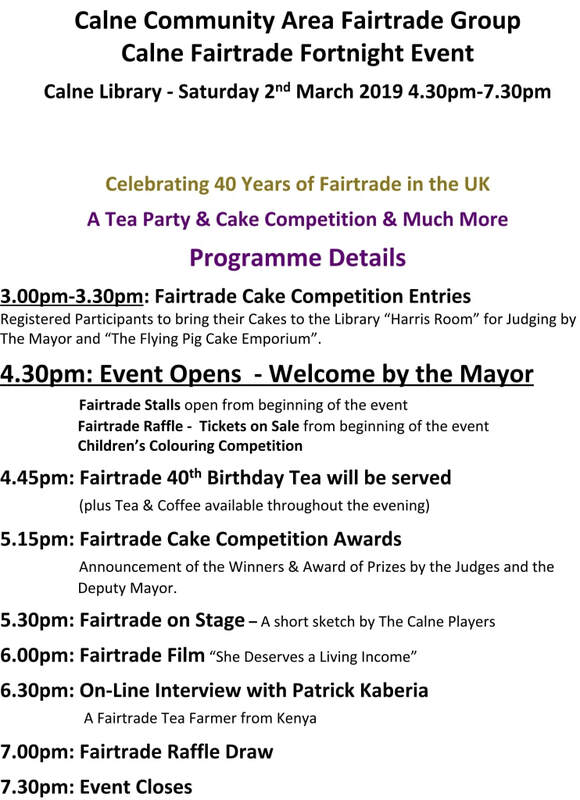 Glenis Ansell) & The Flying Pig Cake Emporium of Calne. 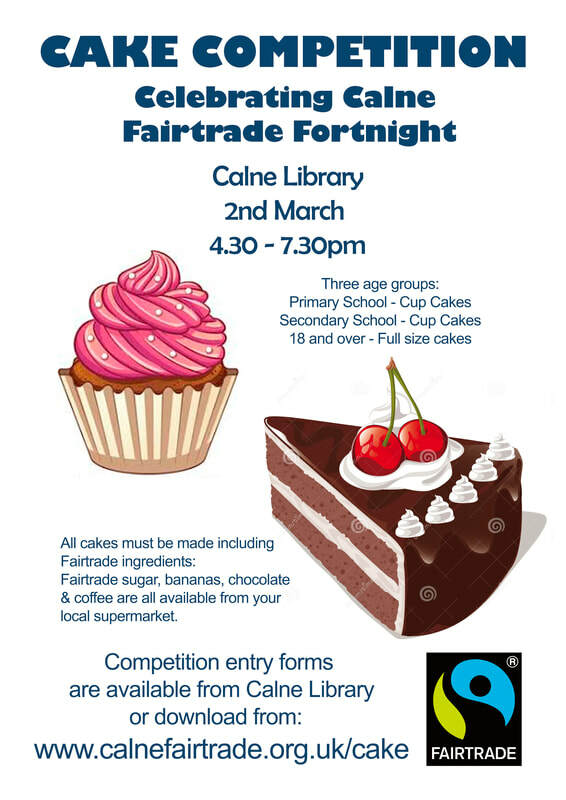 Presenting the Prizes: The Judges & Deputy Mayor of Calne. You can download a Printable Application Form with the Rules below if you prefer, or just print it for the Rules and enter the competition online below. Please complete the on-line Competition Application Form below and press the "Submit Application" button. Fields marked with an * are required. Please enter the school you attend. GDPR: Your Privacy - we will only contact you for the purposes of this competition, and will delete your contact information when the competition ends. Category A: Adults (18 & over). Category B: Primary School Age. Category C: Secondary School Age. 2. Read the rules (you have to agree to abide by them in the form). 3. Check you have your parents permission to enter if you are under 16. 4. Fill in the competition application form. if you would like to share them.